***Price Reduction *** NEW ROOF, NEW CENTRAL AC, AND WATER HEATER! 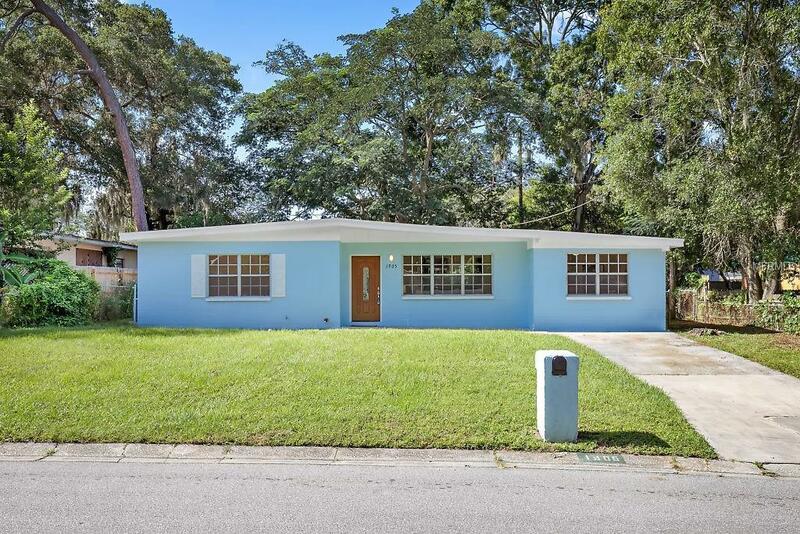 All new stainless appliances, large beautiful yard, fresh interior and exterior paint, new cabinets, countertops, carpet, and tiling throughout. Close to everything Tampa has to offer! Local theme parks and nature parks, shopping, entertainment, and world-renowned restaurants and museums.